Make a Prayer Request. How May we Pray with You? 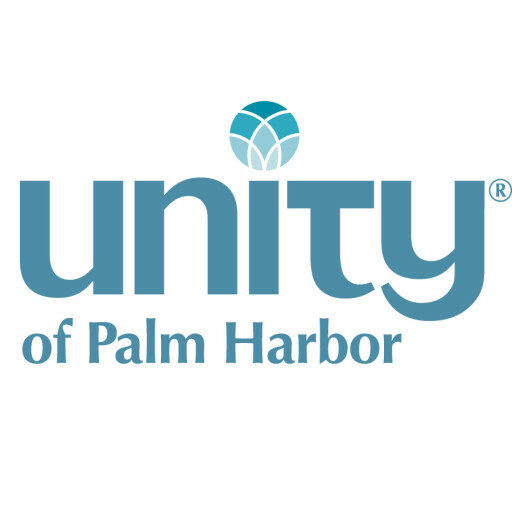 What is Palm Sunday’s Meaning Today? 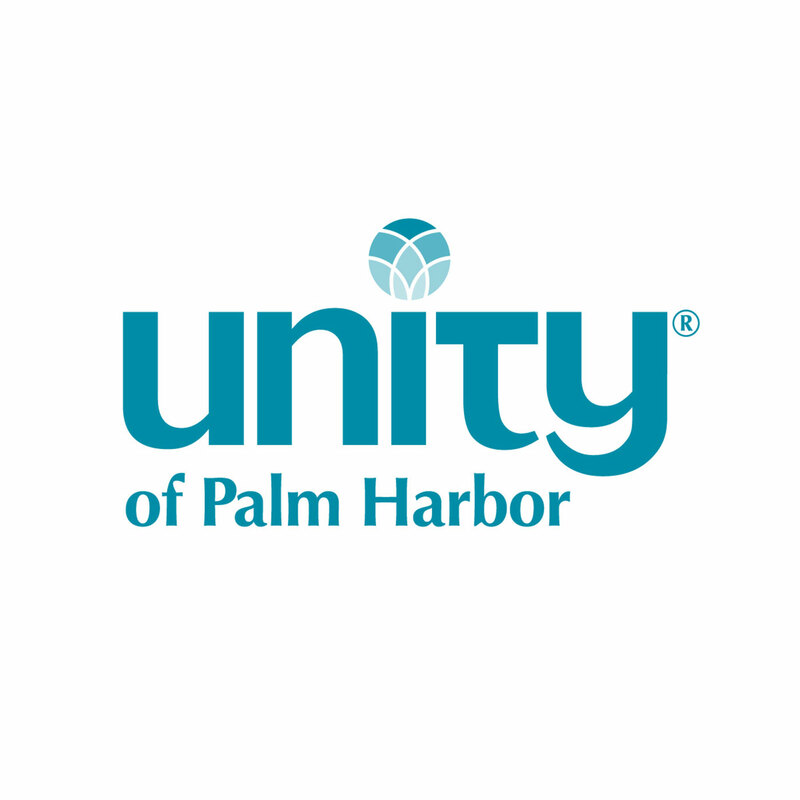 To view all events still happening this month at Unity of Palm Harbor, visit this link. Divine love, through me, blesses and multiplies all that I have, all that I give and all that I receive. Thank you God for blessing these gifts and those that share them.